Where did the idea for qSandbox come from? 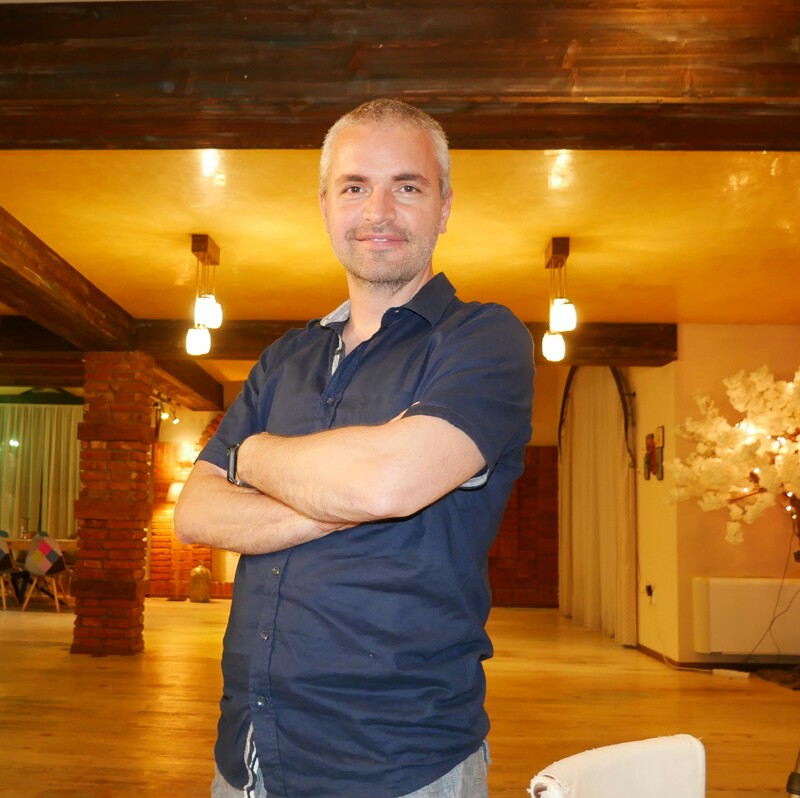 Slavi worked on an introductory e-course on WordPress and wanted to give his clients a chance to learn and practice at the same time without the need of buying domains or hosting. That was going to be the differentiating factor for the course. Users were able to create a test site in seconds. The code sat for some time on his computer. He went to some WordCamps and talked to designers and they liked the idea so he created it as a product. If you need a custom WordPress plugin created specifically for your needs contact us for a free quote.